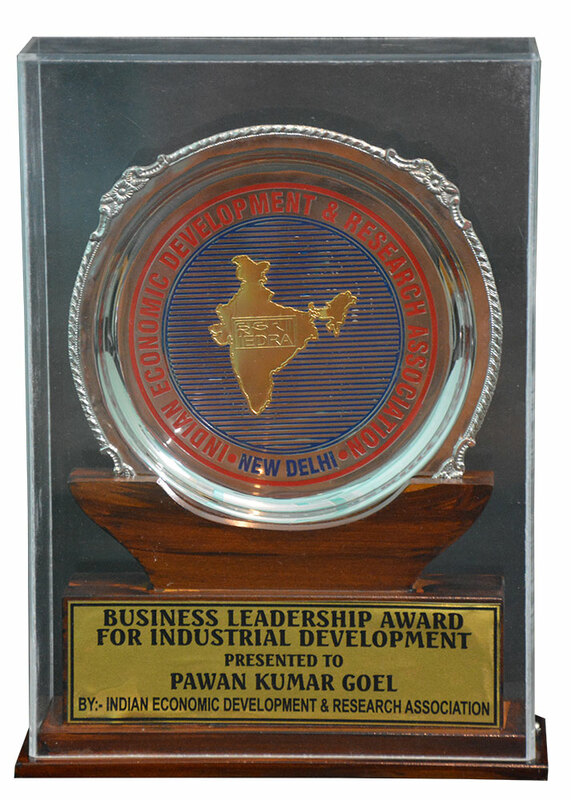 BUSINESS LEADERSHIP AWARD for our Outstanding Achievements in Business and Social Service. 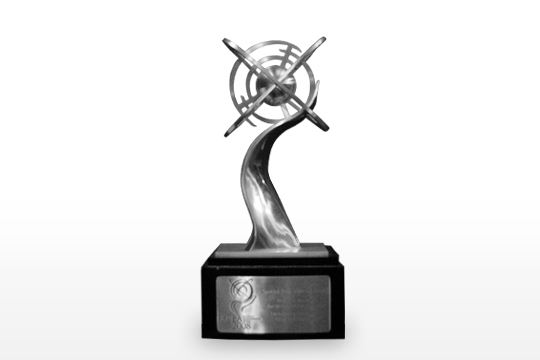 SME Business Excellence Award, 2014. 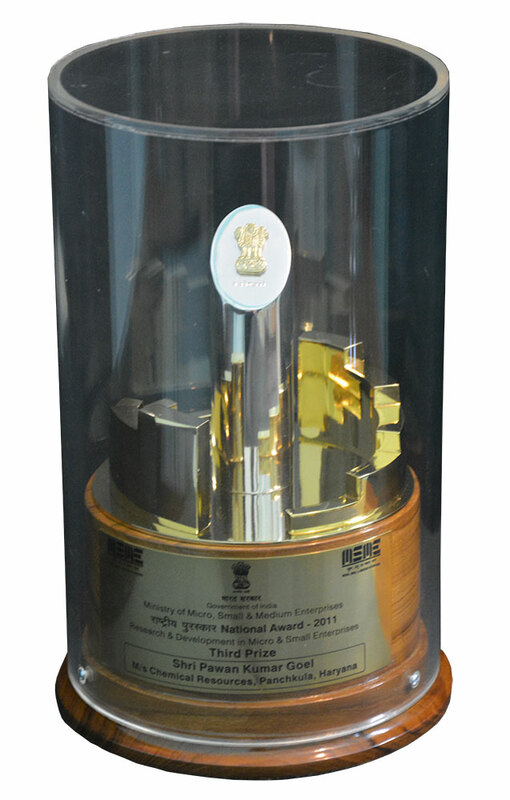 National Award from Govt.of India, MSME for Outstanding Efforts in Research and Development in 2011.